Colorado cycling fans have a chance to get up close and personal to the upcoming USA Pro Challenge by volunteering for one of the seven stages of the 600 mile race. Help is needed in Aspen, Snowmass, Breckenridge, Steamboat Springs, Beaver Creek, Vail, Fort Collins, Estes Park, Windsor, Loveland and Denver — and from a centrally located Copper Mountain condo, you could probably get involved in several of the stages. The August 19-25 race features the world's top cyclists fresh off the Tour de France, as well as some of the highest-elevation terrain and most grueling climbs of any cycling race in the world. By staying at Copper Mountain, you could avoid some of the traffic snarls during the race, but have great access to the stages in Breckenridge and Vail, especially the Vail Pass time trial, one of the most exciting stages in the race. About 5,000 volunteers in communities throughout the state participated in last year’s second-annual race, making it seamless and successful from start to finish and establishing it as the largest sporting event in the state of Colorado. In each of the host cities, as many as 500 local volunteers were recruited to help staff the race. If you want to volunteer, visit this special USA Pro Challenge website: http://www.prochallenge.com/volunteer-signup. The majority of volunteers are needed to serve as course marshals, providing support for the professional course marshals that travel with the tour and the local law enforcement authorities in each city. Course marshal volunteers have an opportunity to be on the race route, close to the cyclists, with responsibility for monitoring pedestrian traffic, barricades and street closures. Volunteers must be over the age of 18 or accompanied by an adult. Additionally, group registrations are welcome. All volunteers receive a free USA Pro Challenge t-shirt as a token of appreciation for their hard work and will have a front row seat to experience the excitement. Volunteers are welcome to sign up for multiple stages, but not multiple cities within the same stage, with the exception of Stage 6. Volunteers can participate at the start in Loveland and have ample time to also volunteer at the finish in Ft. Collins. 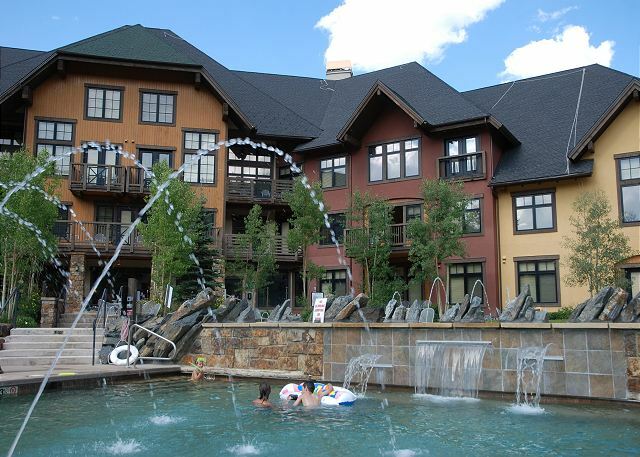 Follow ua on Twitter for daily updates from Copper Mountain and browse our selection of the best condos Copper Mountain has to offer.